This is the fourth in the video series explaining more details on the hexagrams of the I Ching. It serves as an additional commentary to material found in the book "The Magician's I Ching". Members of the Yi Fa Society receive even further details on these hexagrams, through documents and videos not available to non-members. If you are interested in the study of the I Ching, one of the world's oldest books of wisdom and a profound guide to self-transformation, please consider joining the Yi Fa Society to advance your studies through it's multi-level training program! A New German Review of "The Magician's I Ching"
It has been brought to my attention that a very good German-language review of The Magician's I Ching has been posted, you can find this review here. 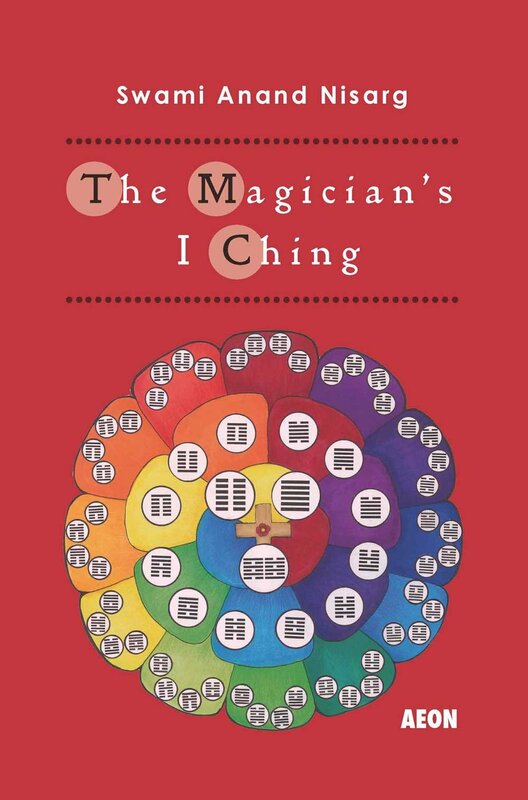 The author of the review (who was not known to me until now) has made some very insightful points about the way The Magician's I Ching differs from other major English editions of the I Ching, and correctly emphasizes its practicality and its utility to people looking at the I Ching from the perspective of the western esoteric tradition. If you are just learning about the Magician's I Ching, and whether you are a beginner or already advanced in your I Ching studies, you may also want to look at the Magician's I Ching Facebook Group. 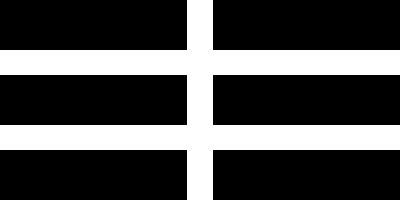 With over 1100 members, this group is one of the largest and most active places for discussion and education on the subject of the I Ching (in the English-speaking internet, at least). Everyone is welcome there, so even if you are just starting out, please feel free to join and to post any questions you may have! There are two key parts to the practicing of Virtue outside of cultivation. And as these also still apply to practitioner, it is useful to talk about them to Yi Fa students too. The first of these is what Confucius called “Ren”. This is a very difficult word to translate from Chinese to English; one way might be to just call it 'truth' but this definition is vague and incomplete. A better way might be to say it is “the true experiencing of reality”, but this is difficult to comprehend. So another way to define it, if a bit tautological, is that “Ren” means “the quality of experiencing Virtue”. That is, when you are engaging in practicing Virtue in your everyday life, it becomes an experience; you can feel the difference between when you are embodying Virtue and when you are not. That experience, that feeling, is “Ren”. Some of the same qualities Confucius defined as Ren were also present in the lay precepts laid down by the Buddha; in other words, this is the most basic and accessible type of Cultivation practice available even to people who for one reason or another cannot engage in a full cultivation practice. Confucius said of Ren that “it is not very far-off; whoever seeks it can find it”. This is because Virtue is not just a human concept, it is a part of the nature of the Universe. Unity, Discipline, Harmony, and Truth are universal qualities; thus it is that human teachers discovered and taught these qualities in different times and places without ever having necessarily been connected to each other. This means that “Ren” is a natural state; and in fact it is the true natural state of human beings. Ren is “human-ness”, so anyone who seeks sincerely to be more naturally human will be able to find it. What is the easiest way to find Ren? Confucius said “Ren is established when, seeking to establish yourself, you also seek to establish everyone else. When seeking to grow, you seek for everyone else to grow as well”. So the easiest way to find Ren, and to practice Virtue, is when you can break away from the self-referencing perspective, and make sure that Virtue is not 'about you'. It is about following the law of the universe. The chief obstacle to this is the other key part of practicing Virtue outside of cultivation. And that is to be able to discern the difference between what Confucius called “Norm” and what he called “Justness”. “Norm” is what society deems appropriate. It is societal conditioning, a product of culture, and part of what makes up the Inferior Person. “Justness”, on the other hand, is not what society deems appropriate but what IS appropriate. It is that quality of what is correct regardless of what culture thinks. Confucius and all great teachers were very clear that while sometimes a norm may be identical to justness, there are also many times when norm and justness are not the same thing; where what society considers right is not what actually is right. Those rare individuals who are capable of generating Gong without cultivation all have in common that they come to learn how to tell the difference between norm and justness; and can thus engage in Ren without consideration of what society has told them is the way to behave. If you are interested in joining the Yi Fa Society please feel free to contact me. take note of advising brand new practitioners that these sometimes surprising sensations are normal. experience such sensations even until a considerable time practicing Qi Gong has passed. side of the movements becomes more challenging, they may start to get discouraged). perception, these sensations will pass. trying to use Qi Gong as a way to "burn the midnight oil", which is not as such advised. If you are interested in joining the Yi Fa Society please feel free to contact me here, or on Facebook or Google+. This is a follow up to the previous entry, where I touched on the difference between Macrocosmic and Microcosmic perspectives of the I Ching. Some people wanted more clarification on this subject, which is not often touched upon in writings. The type of divination you do when you cast the I Ching with the yarrow stalks, staves, or coins, etc. is a 'microcosmic' divination. It is a casting influenced by two factors, on account of this: the first factor is the objective reading of Time in this present point in space. The second factor is the role of your place in that measurement, with regards to the specific question you are asking. So this is why you could ask different questions, on different subjects, within the same time frame; it is also why you should not keep trying to ask the same question about the same subject; although in some specific situations, you might want to ask a follow-up question or something that results from the first casting. In the case of getting Hexagram #8 as a result, the I Ching is explicitly ordering you to do so! Conversely, if you get Hexagram #4, it suggests that your 'follow-up' questions are really being motivated by a desire to get a different answer than the one you got, and you absolutely should stop consulting on this subject. This is the difference between ordinary casting and the Plum Blossom Numerology system; the latter is 'macrocosmic', it doesn't do a reading of your personal place regarding a situation, but of an objective measurement of time. Your own place is not included in the casting, only the governing measurement of the point in time you are making a calculation for. So when you use the Plum Blossom method you are getting a reading relating to the auspiciousness or inauspiciousness of a particular moment in time, which applies to all matters connected to that particular moment. Understanding this difference can help you understand what situations are better suited to a 'regular' I Ching Casting, and which are better suited to the numerological system of the Plum Blossom method. Today is the Chinese New Year, and congratulations and prosperity to all those reading this who celebrate it. In the context of the I Ching, the Chinese calendar is significant in a number of elements related to I Ching study and practice. There are many systems of Chinese Astrology that make use of the Hexagrams of the I Ching in relation to the houses and processes of the Chinese Zodiac, for example. Within the practices of the Yi Fa Society, the most significant aspect of the Chinese calendar is in the macrocosmic calculations of the Plum Blossom Oracle. The Plum Blossom Oracle system is a completely different method of calculating I Ching hexagrams, based on a numerological system by which you can generate a Hexagram (with a changing line and resultant hexagram) that corresponds to a specific date and time. This is particularly useful to determine divination related to events related to particular points in time. Some English-language books on the Plum Blossom system (and there are not many) suggest that you just use the western dates to calculate the oracle, but in fact this would result in completely different hexagrams. Western dating is not based on a cyclical calendar of years, but rather on a date from a fairly arbitrary starting point (the supposed birth year of Jesus Christ, although historians agree that this date is in fact incorrect by several years!). The Chinese system works like a set of wheels, it calculates time along 60 year cycles. It is representative of a macrocosmic process, based on the cycles of time and the Five Processes (sometimes incorrectly referred to as the 'five Chinese elements', although in fact they are not meant to represent elements equivalent to the five pentagram elements in the west). In The Magician's I Ching, chapter 5 is dedicated to explaining the system of the Plum Blossom Method, and how to generate a Plum Blossom Oracle hexagram; and it uses the original Chinese calendar method. In this year, the Year of the Monkey, the numerical value associated with the year now changes from 8 (Year of the Goat) to 9 (Year of the Monkey). Yi Fa students (or purchasers of The Magician's I Ching) should take note of this when working with the Plum Blossom system from this point on. For more information on the Plum Blossom system of Chinese Numerology, please consider purchasing The Magician's I Ching, or joining the Yi Fa Society (if you are interested, please contact me in the comments, on Facebook or on Google+). Kun is the trigram traditionally translated as “earth”, but its meaning is “The World” (the opposite of Chien, which is “Heaven”). Kun is pure Yin, broken lines. It is the worldly power, all the content of creation, weak, the hot force, the feminine, the yoni, darkness, the mother. It is the quality of spaciousness; as Heaven is the “force”, so is World the “field”. Its key spiritual concept is “Receptive”. Kun is the great nourisher, spacious and vast. Being passive in nature, its influence in hexagrams is always in relation to the other trigram it is combined with. 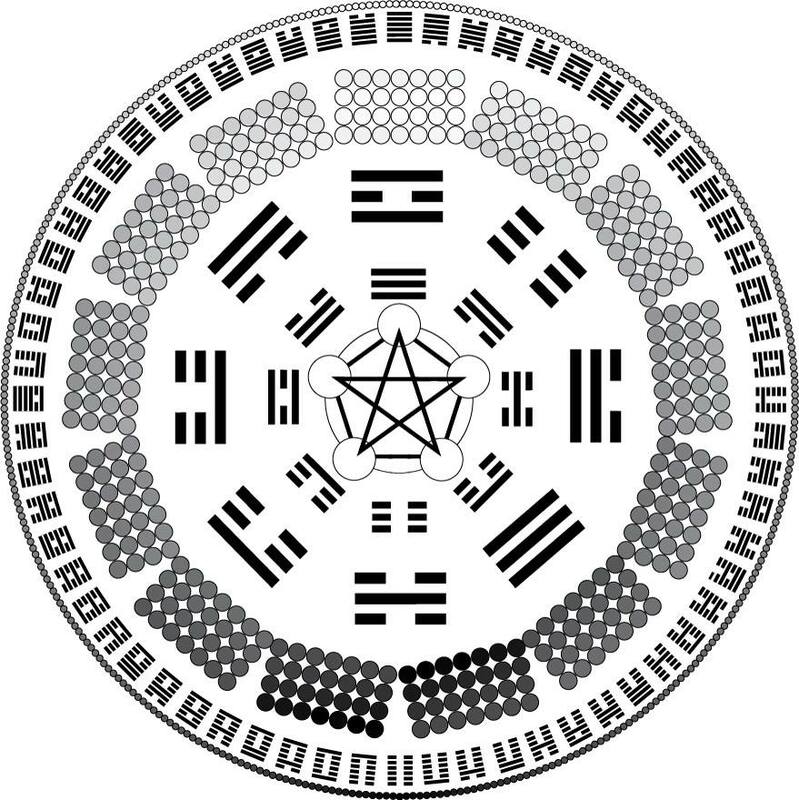 More understanding regarding The World trigram can be gleaned from examining Hexagram #2, which is The World doubled; as well as through studying the Confucian commentaries. Additional information on these are presented in Level 2 of the Yi Fa Society curriculum. If you are interested in undertaking the esoteric training program of the Yi Fa Society, please do not hesitate to contact me here, or on Facebook.